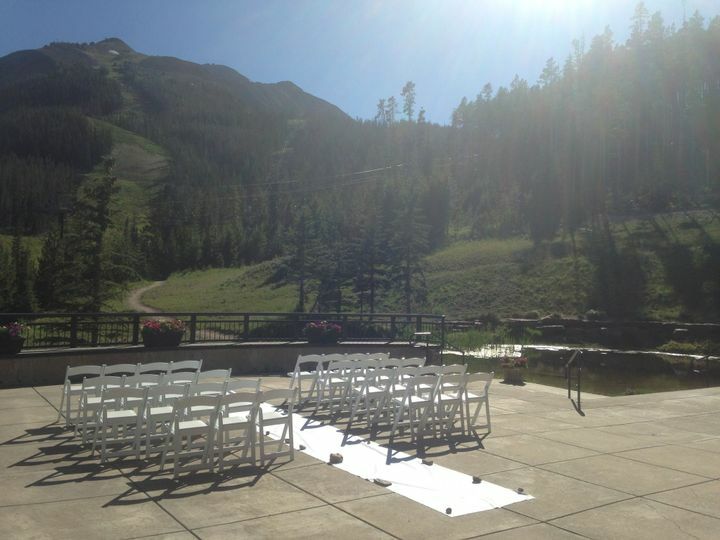 SKY DJ Entertainment is a wedding DJ company based in Bozeman, Montana. 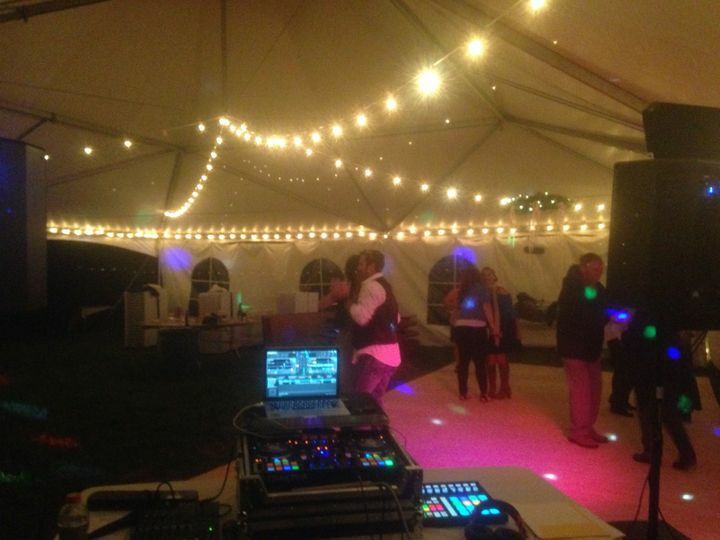 With over 15 years of experience, their team offers a library of over 100,000 songs and will work with you to ensure your wedding day goes as smoothly as possible. 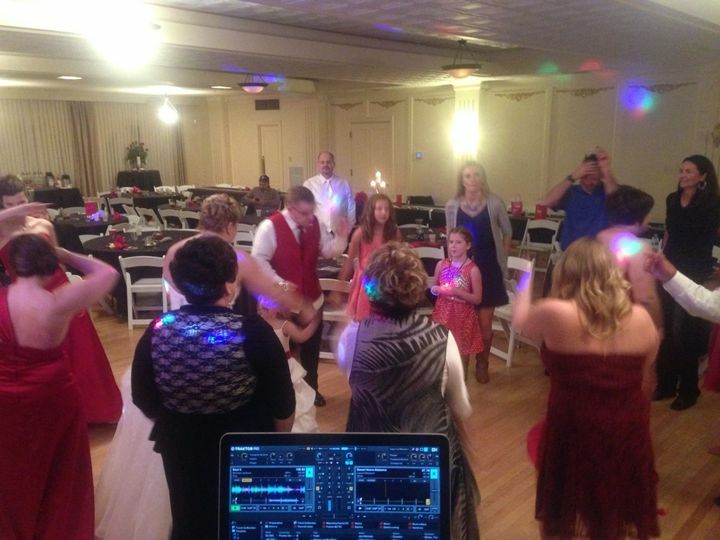 From guest arrival at your ceremony to dinner and the end of your reception, SKY DJ Entertainment will not only provide your guests with music and entertainment, but they’ll help keep the evening moving according to your timeline. I would choose Mike over anyone. We had a lot of last minute decisions to make and Mike made our music the easiest part of set up. Which was a HUGE relief! He tailor-made our ceremony music and really went the extra mile to make the walk down with my dad truly special and memorable. 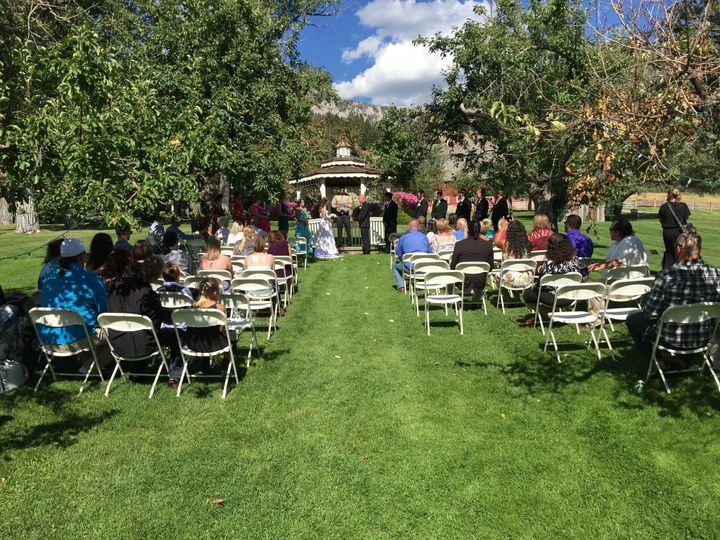 He transitioned our processional without flaw to meet the timing of our bridesmaids and groomsmen. 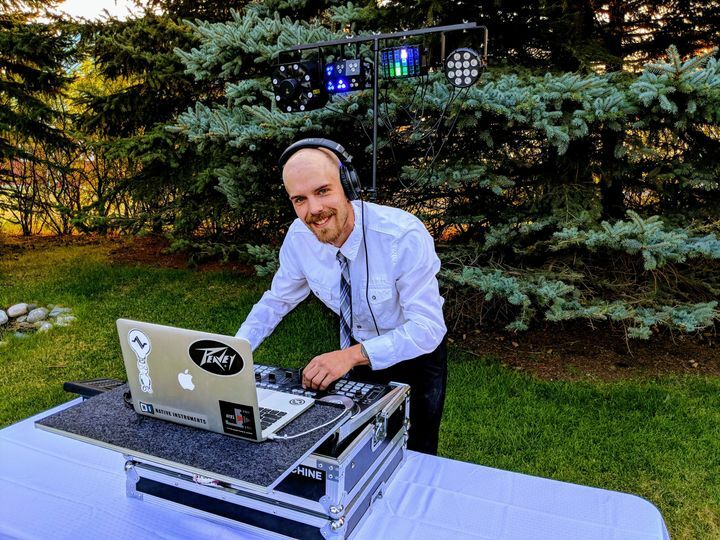 He has a wide variety of skills, from putting appropriate music for our older relatives during the day and mixing some of our favorite dubstep for the younger crowd in the evening. I have no need to call anyone else for events because he's spot on. 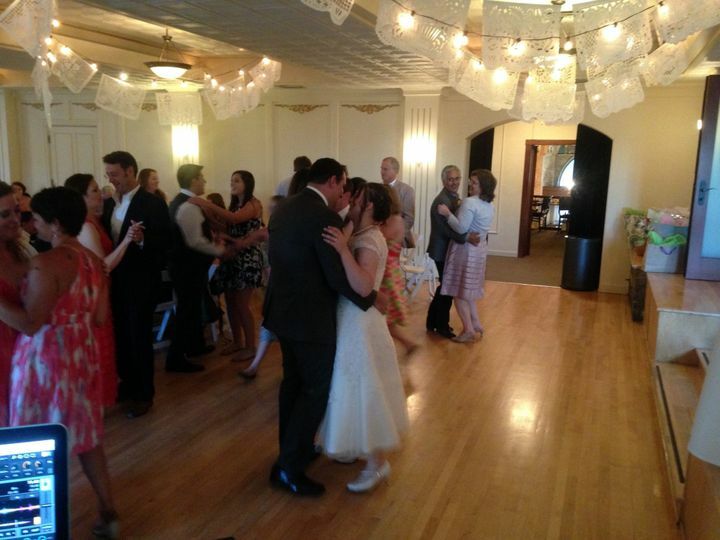 Mike will go the extra mile and do whatever it takes to make your day a perfect one. 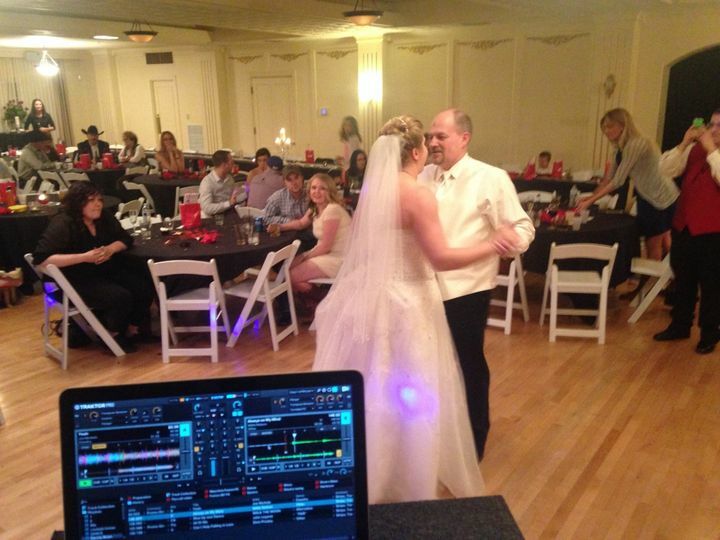 Mike did a fantastic job as a DJ for our wedding reception! 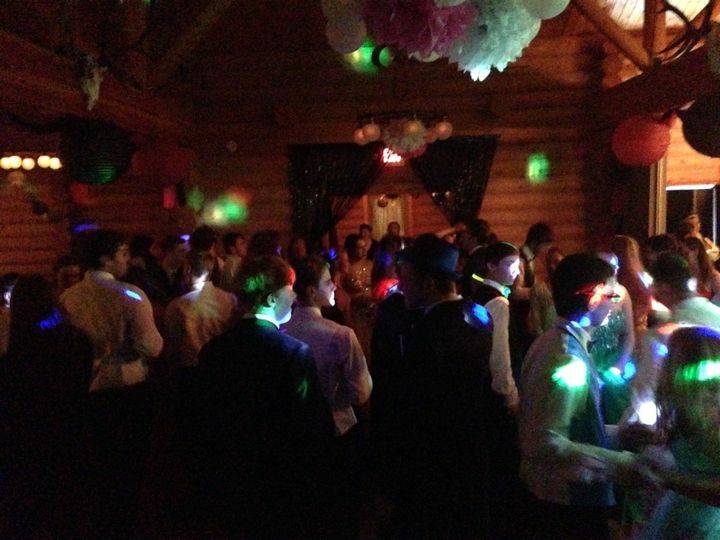 The music was without interruption and appropriate to our crowd. 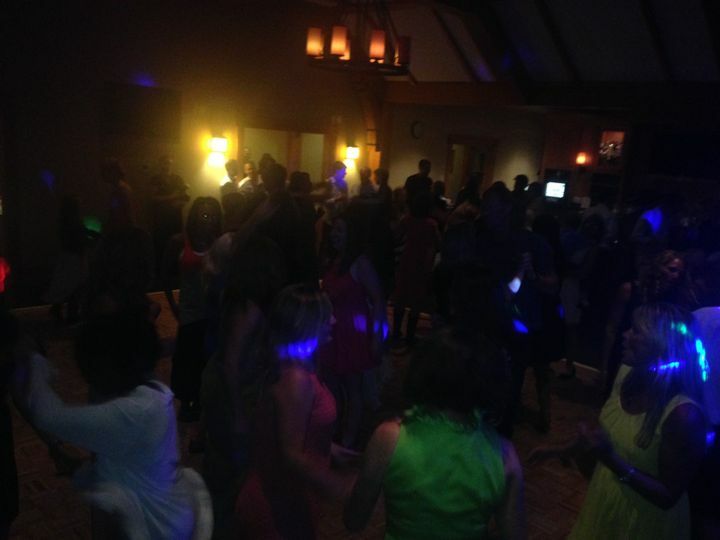 We had a lot of fun dancing! Mike is very personable, reliable, and great to deal with!